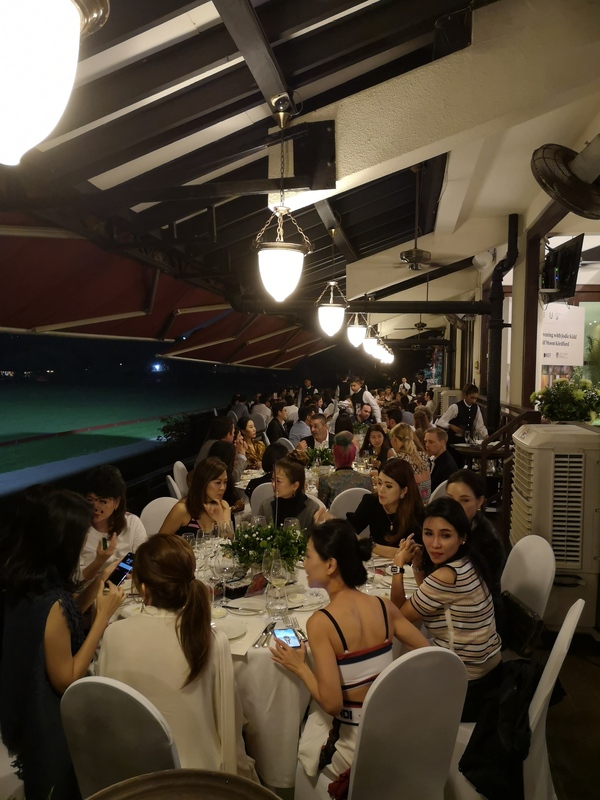 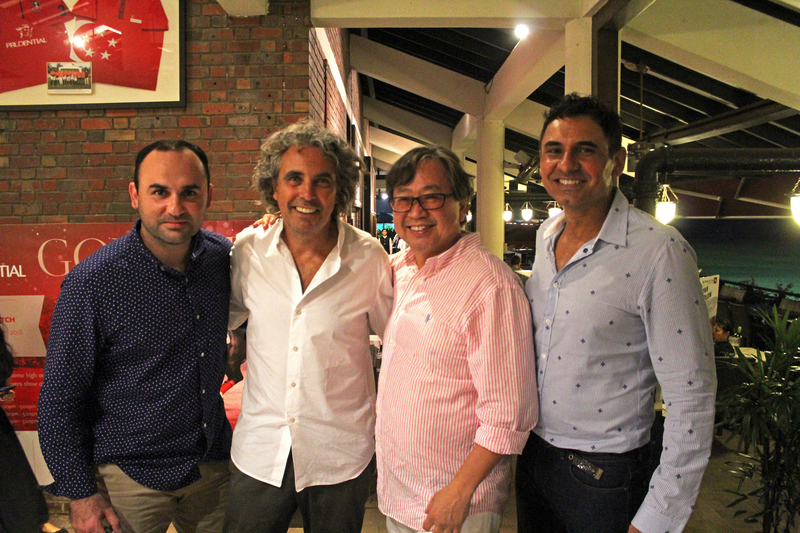 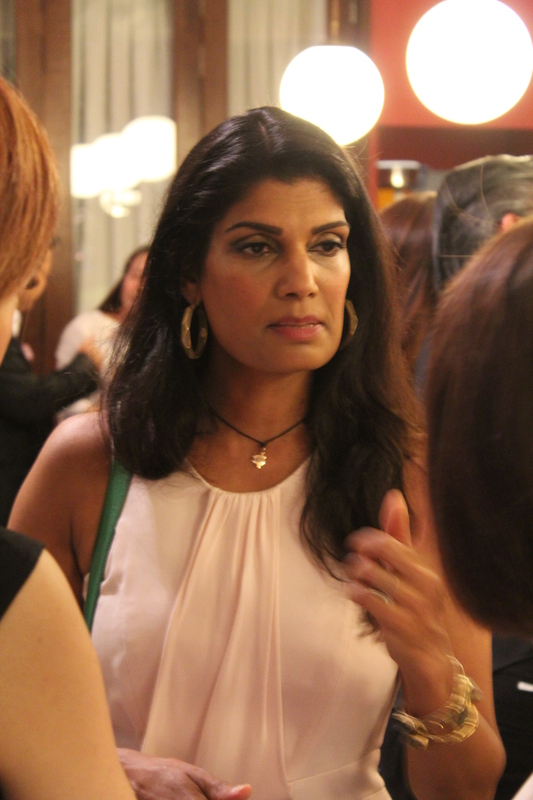 The Singapore Polo Club hosted an exclusive networking night sponsored by Prudential for its members and a select group of Prestige guests. 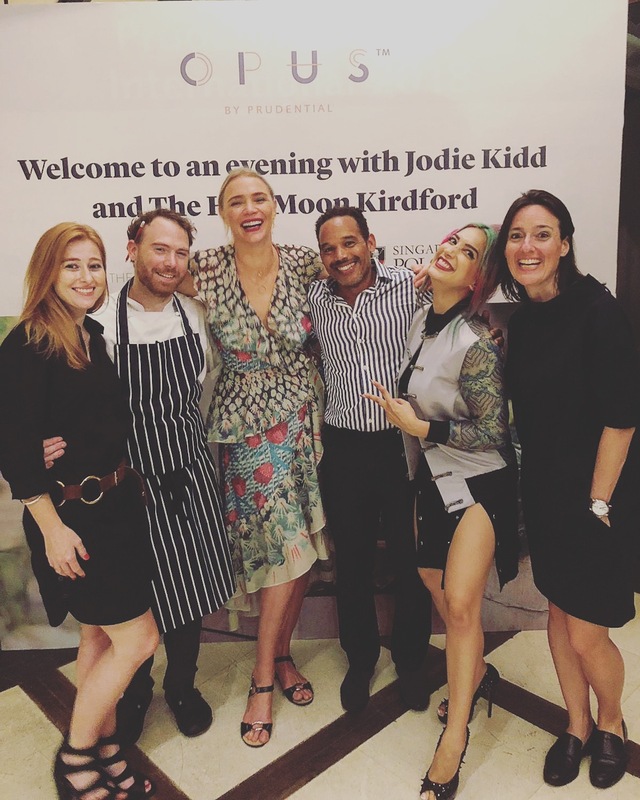 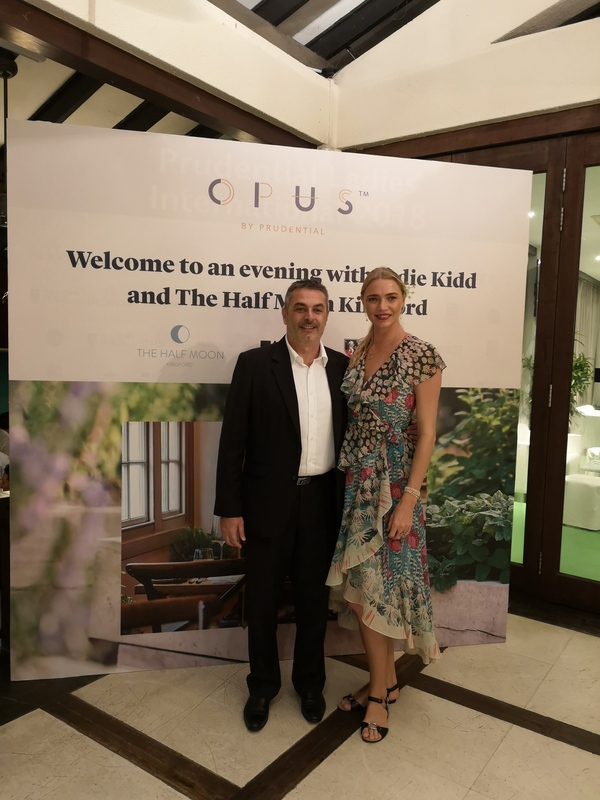 The event was graced by Jodie Kidd, the statuesque celebrity supermodel and owner of The Half Moon pub, along with the pub’s Head Chef Johnny Stanford. 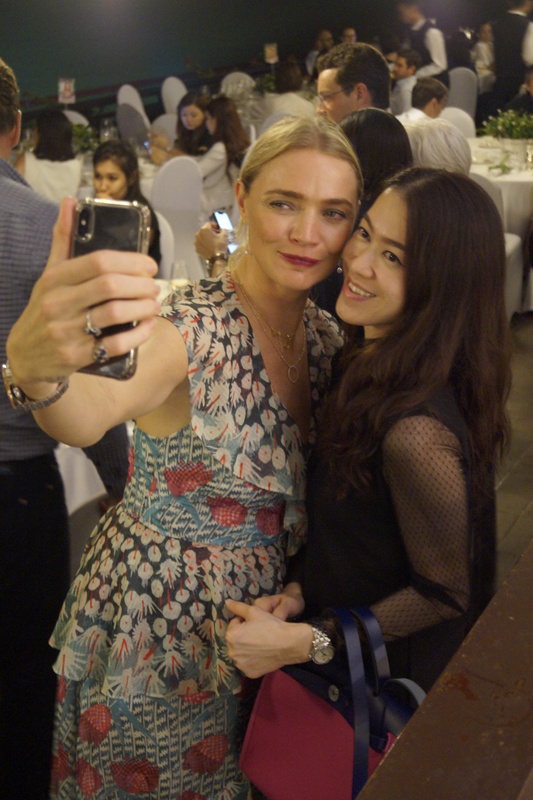 Guests enjoyed free-flow champagne courtesy of Veuve Clicquot as well as a specially curated four-course meal by Stanford. 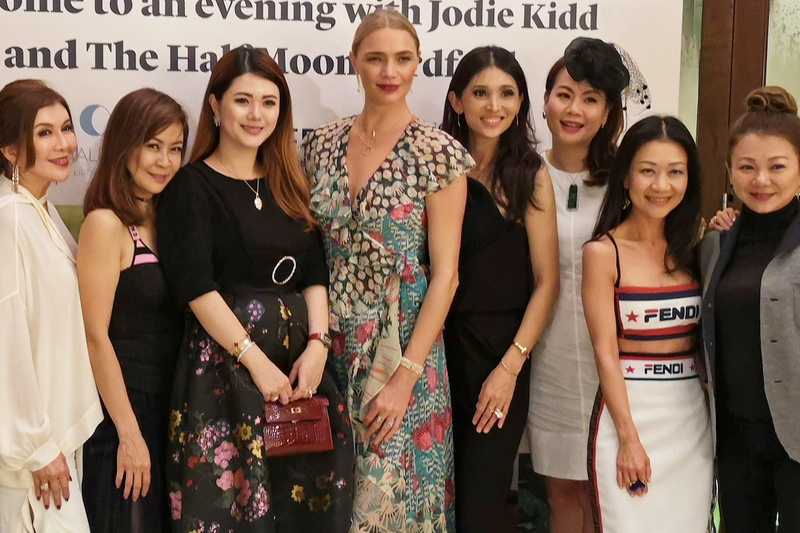 With more than 20 years of experience in fashion, design, retail, editorial, styling, advertising and public relations, Lionnel Lim was the stylist for the first issue of Prestige when it debuted over 18 years ago. 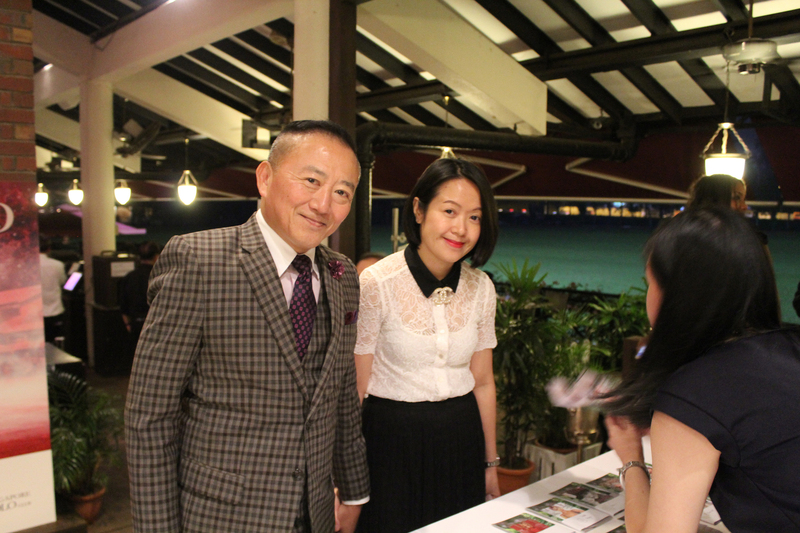 He has come full circle with his recent appointment as Senior Society Editor of Prestige. 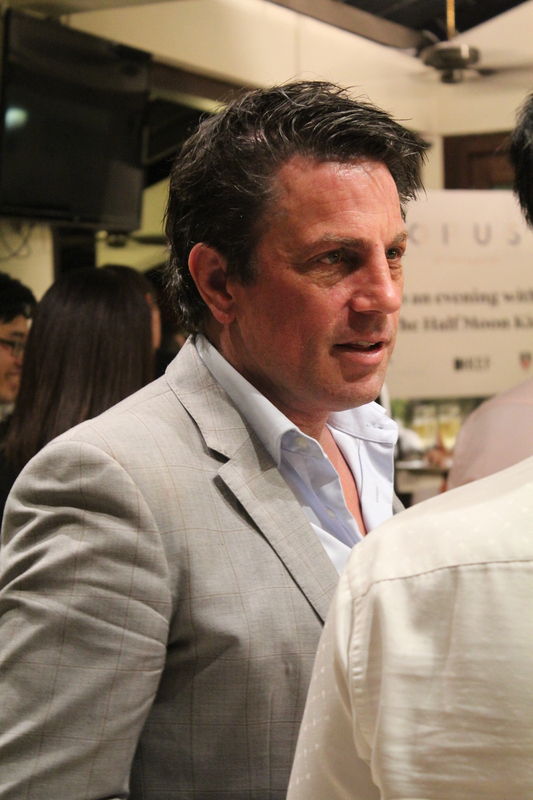 Known in the society circle for his eclectic preferences in fashion and design, Lionnel is privy to exclusive parties and is trusted for his style commentary and choices.